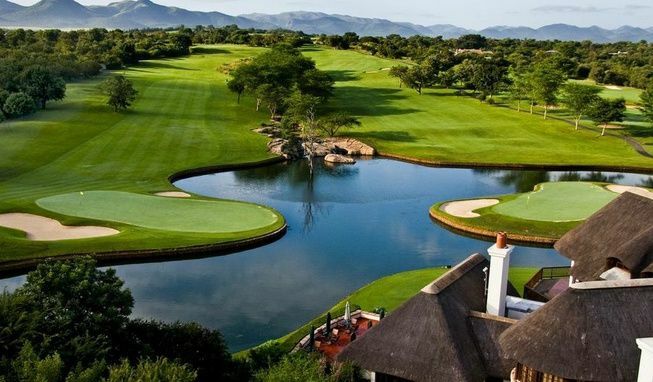 Rated by Golf Digest as the Nr 1 Golf Course in South Africa in 2012, The Leopard Creek Golf Course is located near Malelane in the heart of Mpumalanga, on the southern border of the Kruger National Park. With a true African feel to it, typical bushveld kopjes overlook the course from the east, providing an ideal backdrop for a superb course. 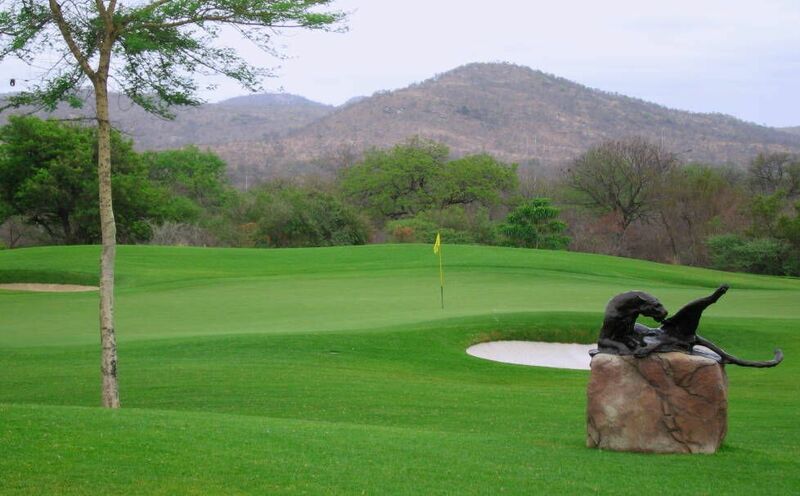 Opened in 1996 as an exclusive club for like-minded individuals sharing common values, Leopard Creek is primarily reserved for the use of members and guests, although they do allow limited booking through selected Lodges in the area. 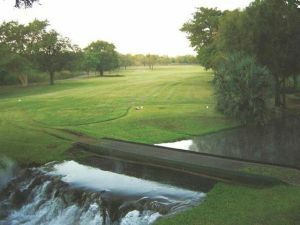 The 6,631 metre long course was designed by the Gary Player Design Team who worked closely with the Kruger National Park and nature conservation authorities to ensure that the environment would blend in with the course, diverting small streams and lakes through the development to create scenic vistas and interesting golf strategies. 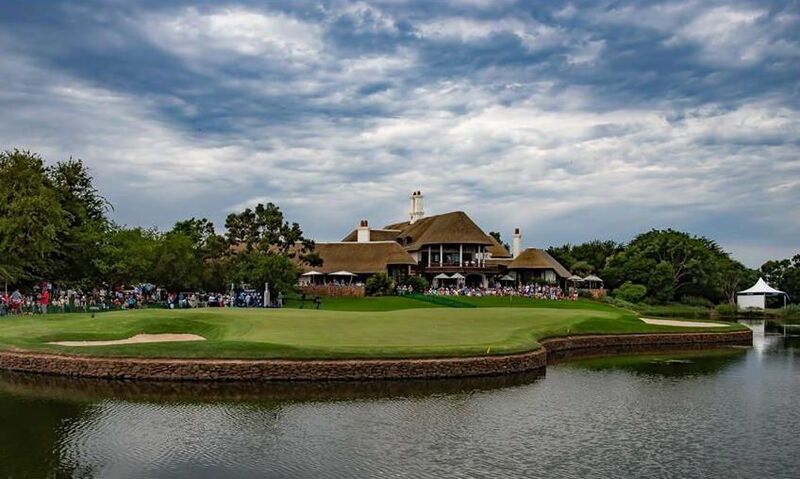 Thanks to its location, sightings of crocodile, hippo, antelope and buffalo are commonplace, either on the course itself or in the river which runs alongside several holes. 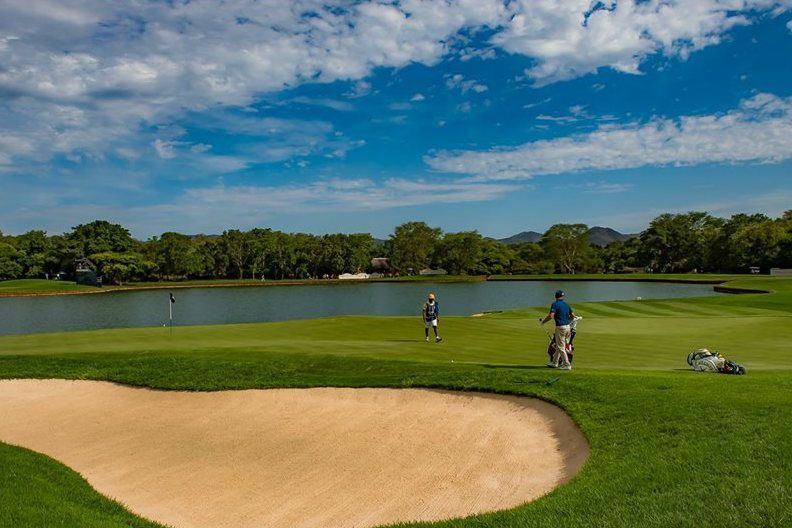 The signature hole for the Leopard Creek Golf Course is the 505 metre par-5, 13th hole with the green right on the edge of the Crocodile River, but 32 metres above the water level, offering magnificent views up the river and into the Kruger National Park. 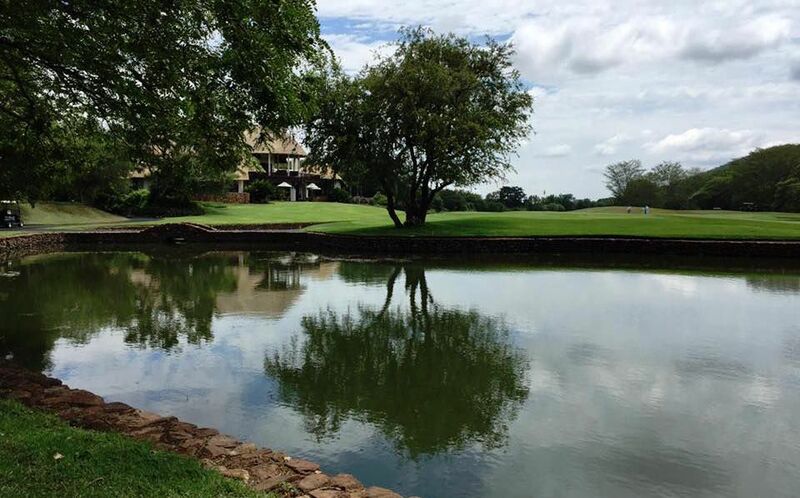 Situated on the banks of the Crocodile River, the Leopard Creek Clubhouse offers superb views of the wildlife in the Kruger National Park and is a wonderful place to relax after an exciting round of golf. Situated near Malelane in the heart of Mpumalanga, on the southern border of the Kruger National Park, the development is bordered to the north and the west by the picturesque Crocodile River and the Kruger National Park. 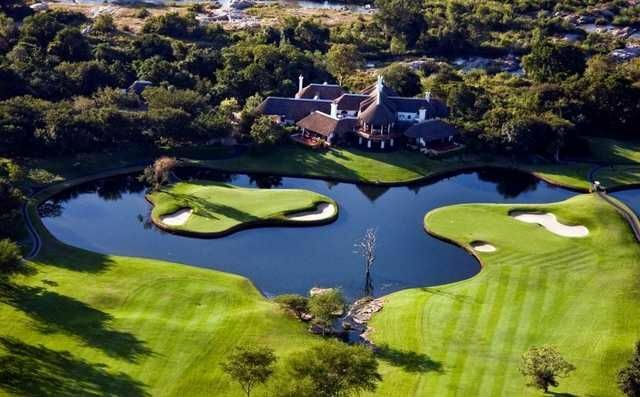 Leopard Creek is a four-hour drive from Johannesburg or 40 minutes by plane. 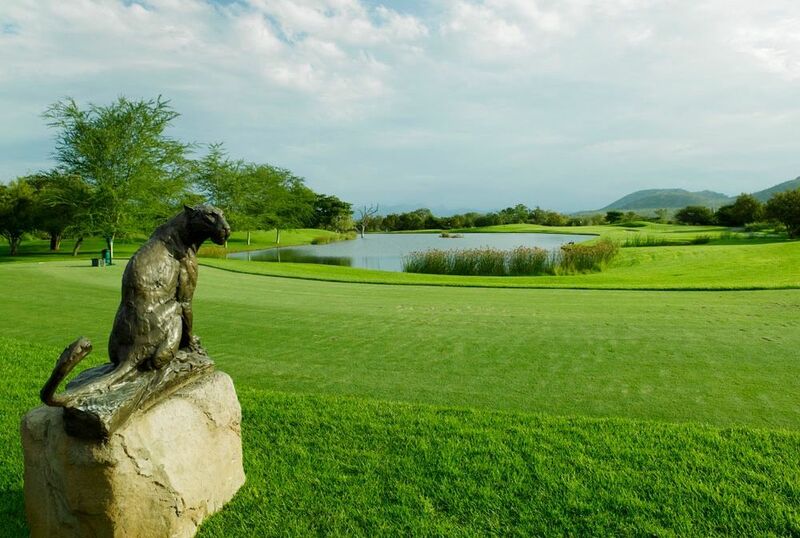 Leopard Creek Golf Course is not yet in our pool of Golf Courses for orders.